With the February 7 deadline for applications approaching, EU Ambassador Luigi Soreca once again called on the Albanian prosecutors to apply to become members of the Special Prosecution Office (SPAK). On January 7, the High Prosecutorial Council (KLP) opened the call for applications for the 15 seats for special prosecutors of the SPAK. SPAK will investigate into corruption, organized crime and crimes by high officials. It is independent of all other prosecutorial institutions and its prosecutors have a 9-year term. However, given the difficult criteria for election and restrictions during the term in office, it appears that so far less prosecutors applied than there are available positions. The KLP and the EU Ambassador have made several calls on prosecutors to apply. The KLP even limited the documentation required in an attempt to encourage more applications. As of February 1, only five prosecutors had applied. 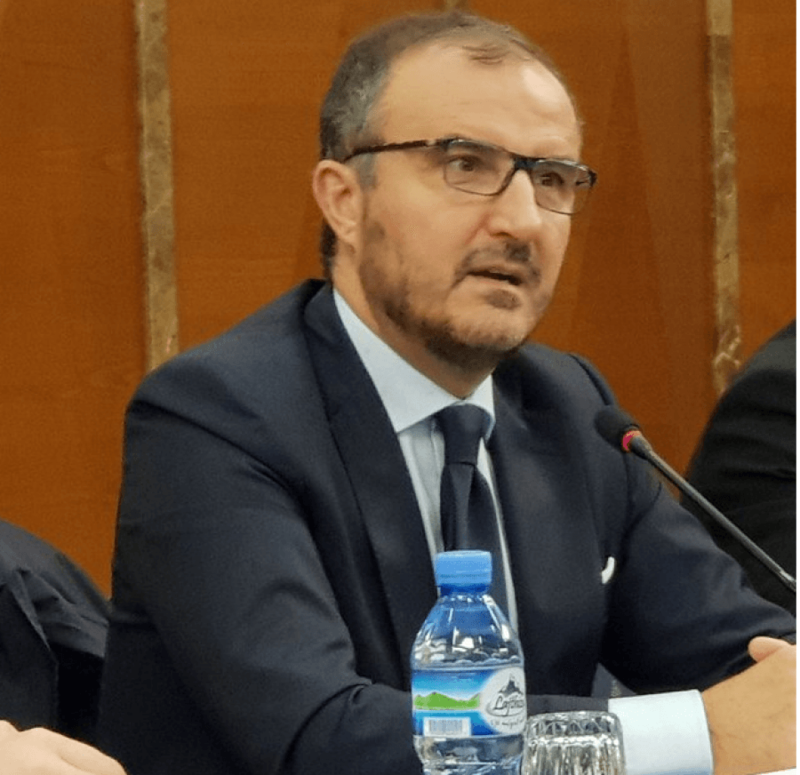 EU Ambassador Soreca’s call on prosecutors in the Albanian language seems to confirm what has become true for other institutions of the justice reform: that their existence is more important than “competence” or “commitment” of those working for them.